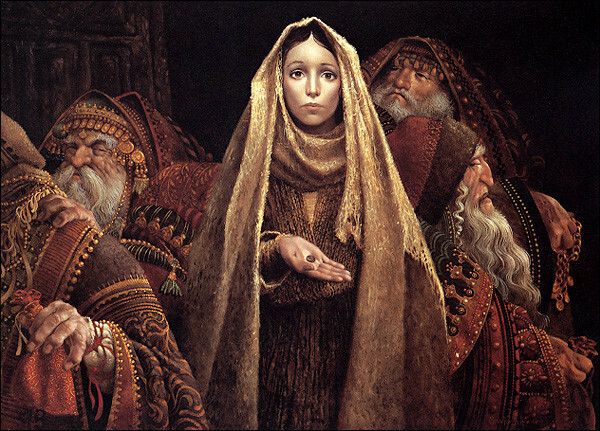 Despite a vast repertoire of fantastical images, members of The Church of the Church of Jesus Christ of Latter-day Saints will likely be most familiar with James C. Christensen’s portrayal of the widow’s mite. As many mourn Christensen’s death, which occurred on Sunday, January 8, 2017, it is worth taking a closer look at his life and legacy. 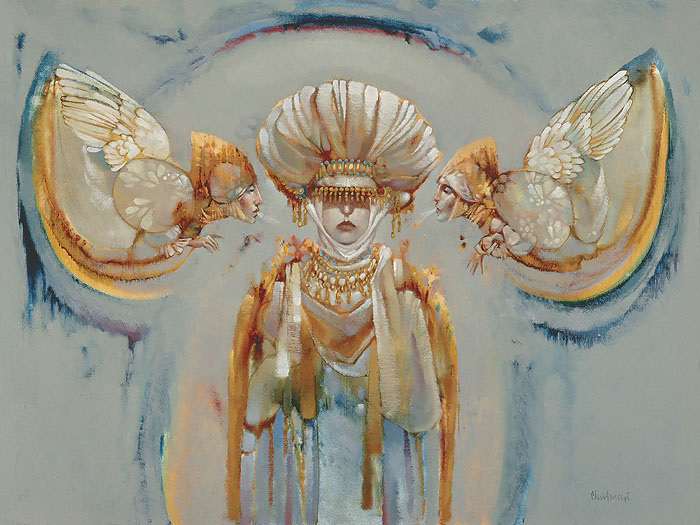 Christensen was born in 1942 in Culver City, California. He studied at multiple universities, including Brigham Young University, and earned a master of arts degree. Eventually, he would join the BYU art department as a professor and remain there until his retirement in 1997. 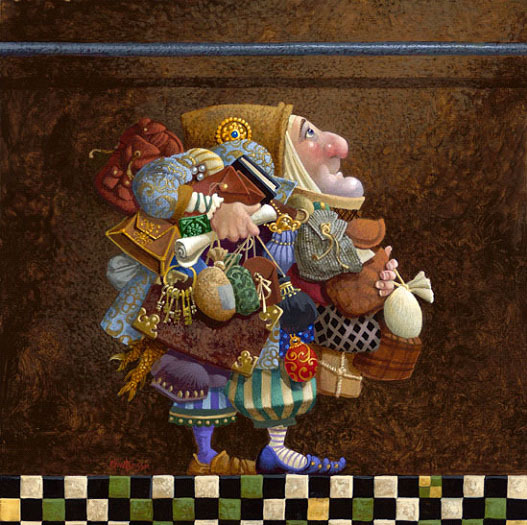 Throughout his artistic life, Christensen is best remembered for his painting of fantastical images. 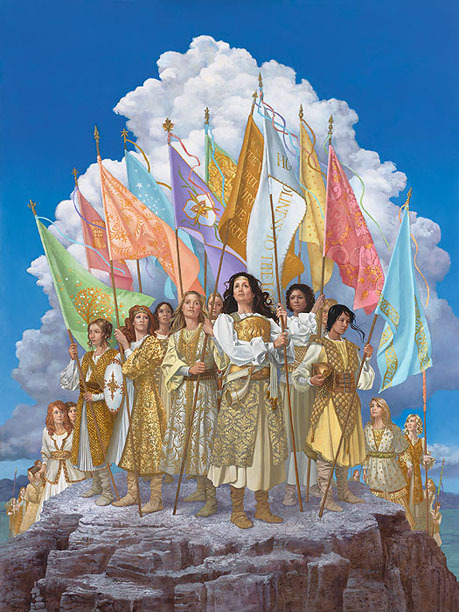 Many were representations of LDS scriptures and principles. Most recently Christensen oversaw and contributed to a multi-wall mural in one of the instruction rooms in the Provo City Center Temple. His death came after a lengthy battle with cancer. Christensen was 74 and is survived by his wife, Carole, and their five children.